[E-COMMERCE LOGISTICS] How does Ring scanner Manage Your Warehouse ? Everyone is looking to improve picking efficiency and now there is a simple way with our wearable & ring scanner. [E-COMMERCE LOGISTICS] How Does Ring Bluetooth Scanner Manage Pipe's Warehouse ? 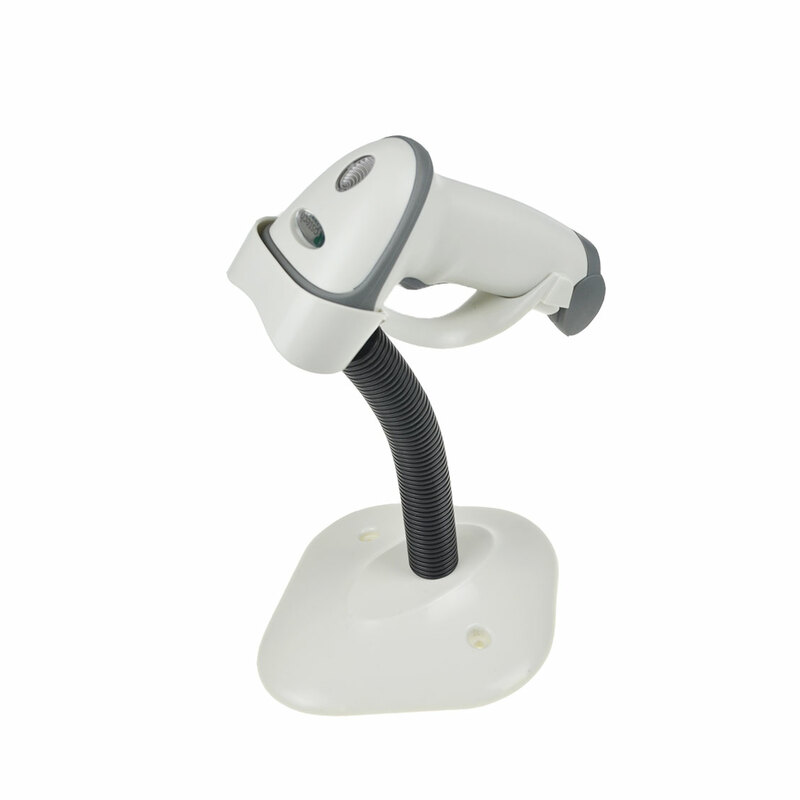 [KIOSK SCANNER FOR SELF-SERVICE TERMINAL] How to find a good #IDcards and #passport #MRZ code reader? In many countries, the ID cards/Passport printed will 3 lines MRZ code. It includes name, ID number and date of birth, date of expiry. Using our MRZ OCR reader scan can easily get these personal information very quicly.